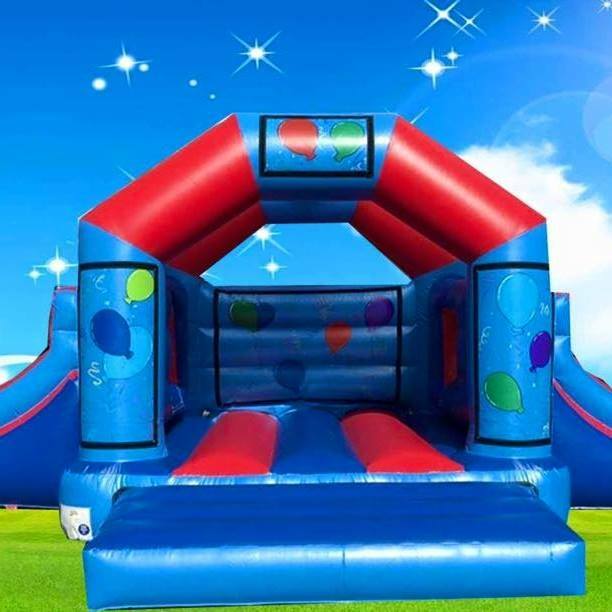 Bouncy Rainbows Bouncy Castle Hire Bouncy Castle Hire, Ball Pits, Soft Play and Birthday Party Packages. Bouncy Rainbows are a family run business who have built up a reputation for Great Service, Great Value, Great Choice and Great Fun. We specialise in Bouncy Castles, Soft Play and Garden Games for the childrens market, within a 30 minute radius of Crawley*. 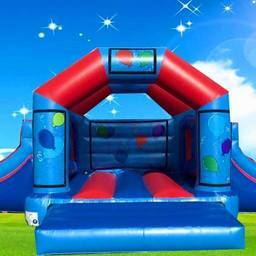 You can hire anything from a stand alone Bouncy Castle, right through to the complete hassle free party from us. Through our sister company, The Dream Party, we are able to combine our amazing equipment with experienced entertainers, to provide the ultimate party package. All of our equipment is tested to the highest standards, and delivered to you clean, and safe. We hold current DBS/CRB checks, and professional Liability Insurance, meaning that you can hire from us with the greatest confidence. Why not take a look at our amazing package options. If there something you would like that is not already put together as a package, then just ask - we are always happy to put something together for you - after all - out main aim is for you to have the perfect party.